The active and color teams at WGSN have worked together with color experts at Coloro to look at major influences in the sports space and map out how the key colors can be used to positively affect people’s mind and body performance. They have then aligned each of the five colors to the different stages of a workout experience. While consumers can use colors to achieve more and feel good when doing sports or meditation, brands need to be aware of the color choices consumers are likely to be making and ensure that the colors used in design support and guide that consumer choice and ultimately sales of apparel. 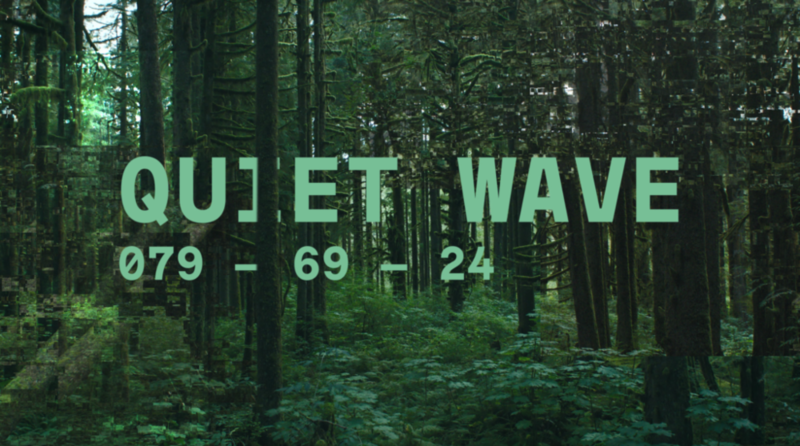 Quiet Wave has an optimistic and futuristic quality, making it a perfect mood-setter for the start of a new decade. The inspiration here is less about nature, and more about technology, and its pale, detached character makes it perfect for aiding mental preparation before physical exertion. A.I Aqua is the tech-inspired hero color for the season, with a digital quality that’s set to have key relevance in 2021. A recent survey of the tones used on the world’s 10 biggest websites found blue easily outstripped others, and with the introduction of 5G, and the rise of eSports and virtual influencers, our relationship with tech – and colors such as blue, used prominently in tech – is set to become more immersive and emotional. Oxy Fire is the extrovert color for the season – a fiery, saturated hue guaranteed to spark a reaction. This bold hue signifies intense activity, calling to mind the surge of red blood cells during peak performance. Use it to energize and enliven products and collections. Yellow – often deemed a risky color – has been making solid steps into commercial territory over recent seasons. It represents the afterglow of post-exercise achievement, and will have broad appeal across genders and product categories. 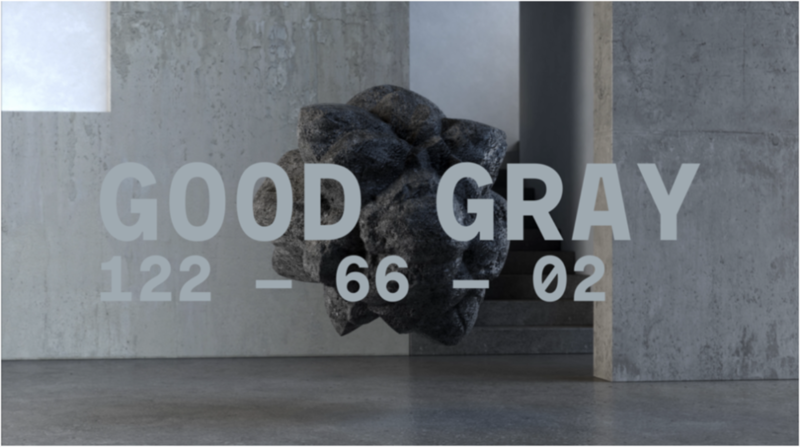 Good Gray is the counterbalance color for S/S 21, dialing down the season’s more vivid hues. It has a sustainable outlook, calling to mind the raw amalgamated hue that comes from recycling different materials together. With a medium saturation level and a subtle blue tint, it is both grounding and calming, offering a sense of rebalance after activity.